Parents, do you have a gifted child that is curious about music? A study published in the online journal “Brain” on September 20, 2006, showed that children who received musical instruction excelled above their peers in memory skills as well as ‘non-musical’ abilities such as literacy, mathematics and even IQ. Give your child a leg up and give them a fun, creative activity to look forward to each week. I can teach your child to read and write music, how to play simple songs to keep them inspired and even record them performing the songs and give you an mp3 or CD of the songs once mastered. 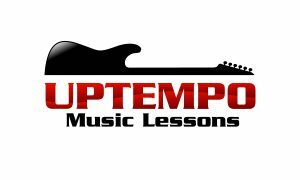 I have several price points available which I can send you if you email me at edsguitarlessons@hotmail.com or give me a call at 604-910-0604.